Yan-yan Hung (Xin Xin Xiong) was born on February 25, 1965 in Liuzhou, Guangxi, China. He is a Hong Kong martial artist, as well as an actor, stunt performer and action director. Yan-yan Hung was the stunt double for martial arts superstar Jet Li. He is known for his work oi the films Once Upon a Time in China (1991), Black Mask (1996) and Double Team (1997). Yan-yan Hung began martial arts at the age of 12. 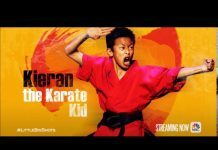 He was placed in a martial arts school after being kicked out of his regular school. 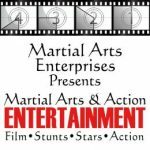 After 12 years of training training, Yan-yan Hung went to Hong Kong and was discovered by filmmaker Kar-leung Lau, who was filming Martial Arts of Shaolin starring Jet Li. Kar-leung Lau hired Hung as Li’s stunt double. In 1988 Yan-yan Hung moved to Hong Kong where he became a stuntman and later an actor and action director. He had a few small roles as an actor and then was hired again as Jet Li’s stunt double for Once Upon a Time in China. 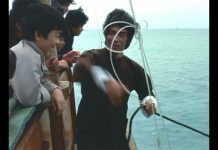 Much of the action was too dangerous for Li, who was now well known as an actor and although he was a wushu champion it was not wise to have him performing dangerous stunts. 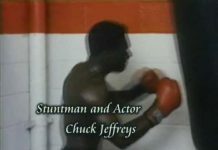 A serious ankle injury also prevented Jet Li from performing stunts as he usually would, so Hung was called on to perform more action than usual. Yan-yan Hung was again Li’s stunt double in the sequel, Once Upon a Time in China II. He also had a role in the movie as the leader of the White Lotus Sect. 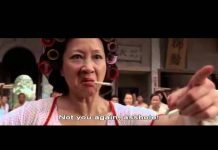 He was also in Once Upon a Time in China III as Clubfoot, a fighting enforcer who fights Wong Fei-hung (Li) and loses and being terribly injured, he becomes a disciple of Wong. Yan-yan Hung showcases his skills which include his acrobats and electrifying moves. Hung reprised his role as Clubfoot in the next two sequels which do not star Jet Li, but instead Vincent Zhao. Vincent Zhao was much younger than Li and more physical, so Yan-yan Hung was not required as a stunt double. 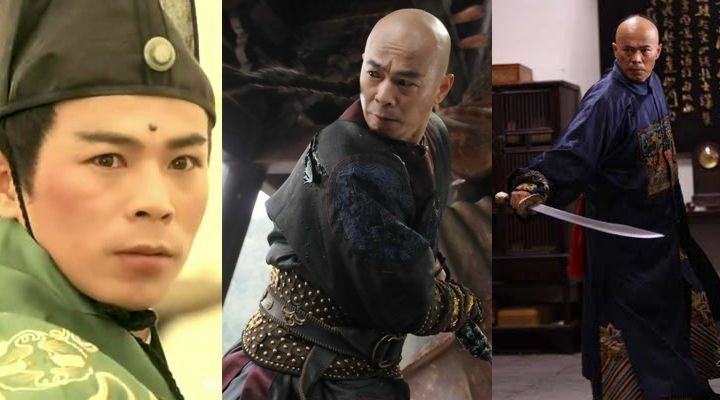 He reprised his Clubfoot role again in the Once Upon a Time in China TV series and in Once Upon a Time in China and America, which again starred Jet Li and finished the Once Upon a Time in China series. In 1993 Yan-yan Hung starred as the main villain, Prince Twelve, in Yuen Wo Ping’s Hero Among Heroes starring Donnie Yen as Beggar So Chan. His role was first to be a friend of Yen’s character, but he then turns Yen into a drug addict and betrays him afterwards. 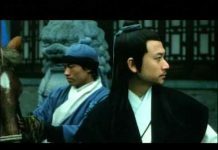 Yan-yan Hung continued to star as an actor would followed Tsui Hark to Hollywood in 1998 and make a brief performance in Double Team starring Jean-Claude Van Damme. After working briefly in Hollywood, he returned to Hong Kong. Hung was action director in Chin Siu-tung’s Blacksheep Affair and again in Tsui Hark’s Time and Tide (2000) starring Nicholas Tse. He again went to Hollywood as stunt choreographer and stunt double in The Musketeer (2001). More recently he acted in Tai Chi Zero (2012) and Ip Man: The Final Fight (2013).